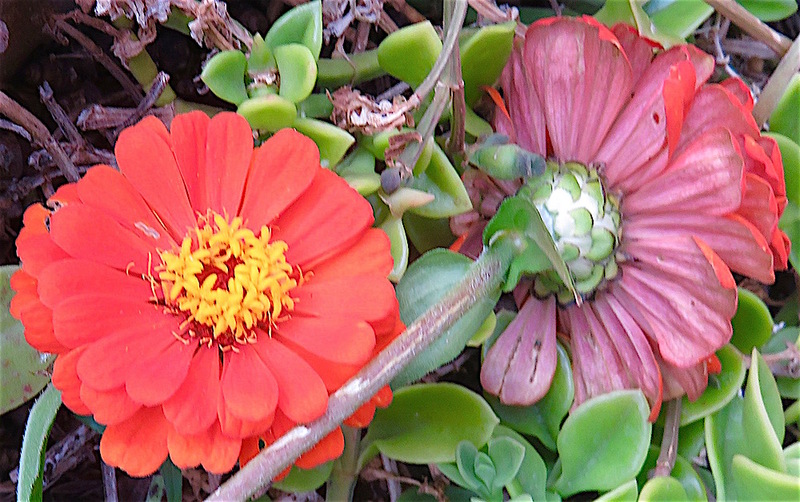 This entry was posted in FIVE DAY PHOTO CHALLENGE, Flower images, Flowers, flowers of Mexico and tagged Cee, Cee's Flower of the day challenge, closeups of zinnias, zinnia, zinnias on November 8, 2016 by lifelessons. 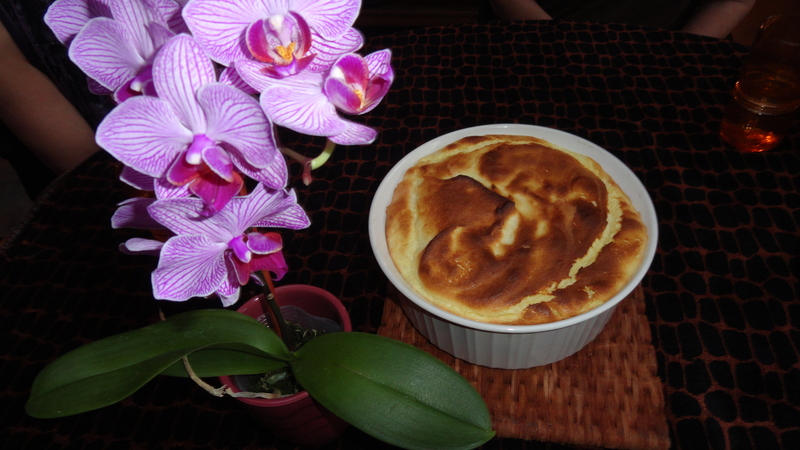 THE ORCHIDS AND AMAZING LEMON SOUFFLE ACCOMPANIED THE BIRTHDAY CELEBRATION FOR DIANA–A NEW FRIEND OF MINE AND A LONGTIME FRIEND OF SHARON, WHO PROVIDED MOST OF THE EGG-ASSOCIATED PLOT POINTS FOR THIS STORY. 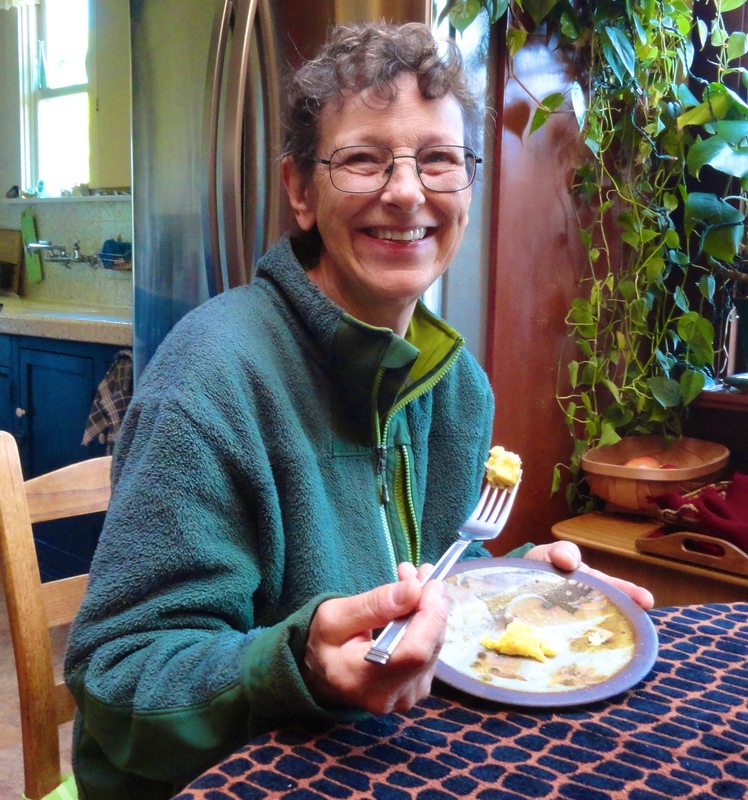 SINCE SHARON HAD SPENT ALL DAY BREAKING AND BEATING EGGS AND SQUEEZING AND ADDING LEMONS, NOT TO MENTION DRIVING ME OFF IN PURSUIT OF GIANT LIPS TO PHOTOGRAPH, SHE REMAINED UNCHARACTERISTICALLY SILENT AS JOANN REGALED US ALL WITH TALES OF FILM MAKING AND DISTRIBUTION. 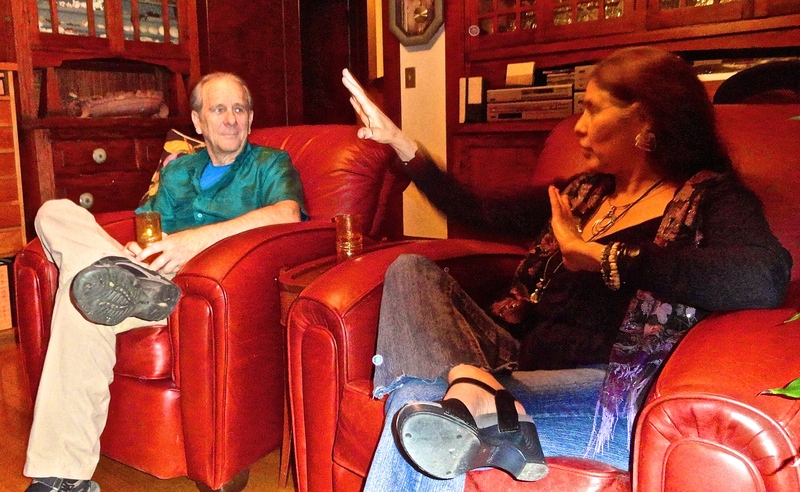 SHE’S A GOOD STORYTELLER, AND JOHN (AS WELL AS THE REST OF US) LISTENED WITH PLEASURE. DIANA, WHO WAS BUSY TRYING TO RECOVER FROM A CASE OF SHINGLES, WAS A VERY GOOD EGG AND SEEMED TO BE ENJOYING THE EVENING HELD IN HER HONOR. 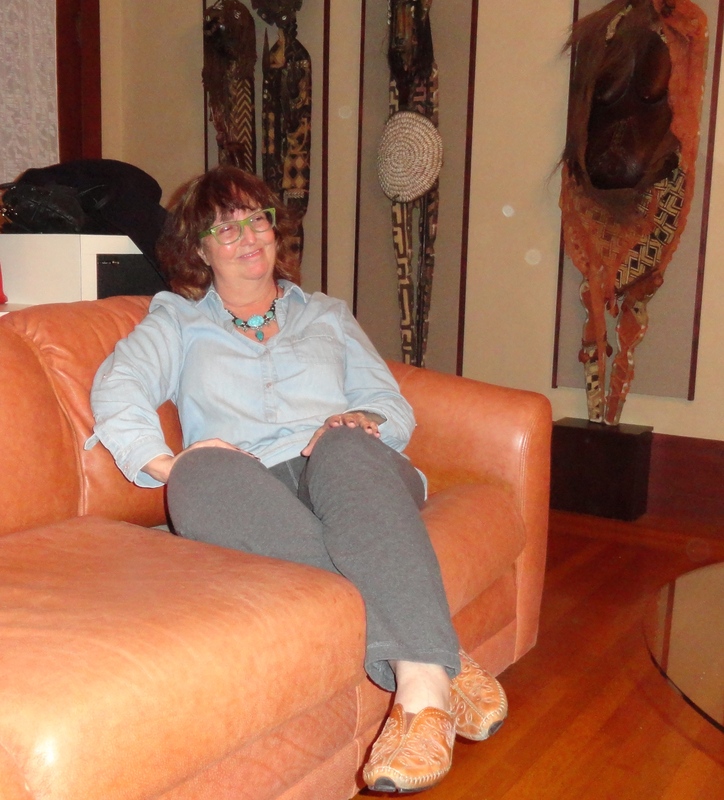 MEANWHILE, SHARON, ALTHOUGH SILENT, HAD BRAIN ACTIVELY ENGAGED, PROMPTED BY JOANN’S TALES OF A HORROR MOVIE SHE PRODUCED AND DIRECTED YEARS AGO. NURSING MOTHERS MAY NOT WANT TO KNOW THE PLOT, BUT SUFFICE IT TO SAY IT INVOLVED A BABY WHO PREFERRED TO NURSE ON BRAINS RATHER THAN OTHER PARTS OF THE ANATOMY. THAT SET SHARON TO THINKING ABOUT THIS EXPERIMENT SHE HAD READ ABOUT ABOUT HOW TO SEPARATE THE YELLOW OF EGGS FROM THEIR WHITES. 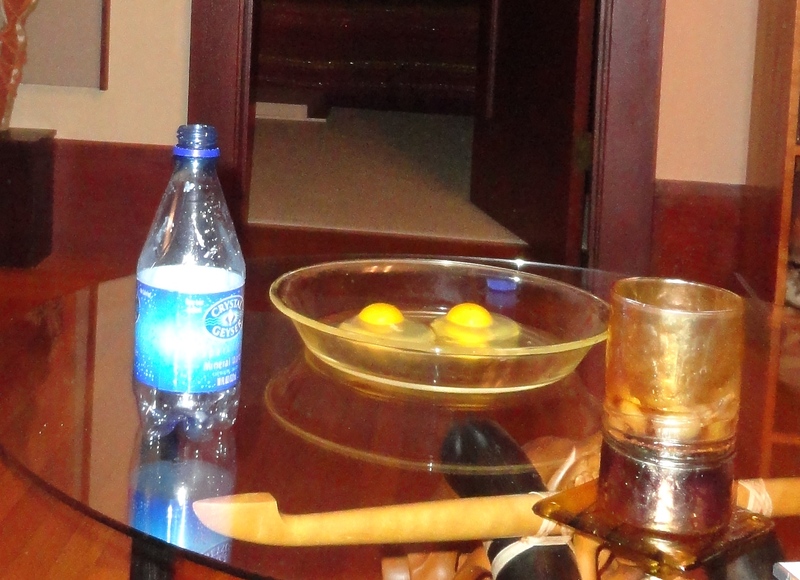 SHE VANISHED INTO THE KITCHEN AND RETURNED WITH TWO EGGS SANS SHELLS AND AND EMPTY WATER BOTTLE. MY RUM AND COKE WAS PUSHED TO THE SIDE. 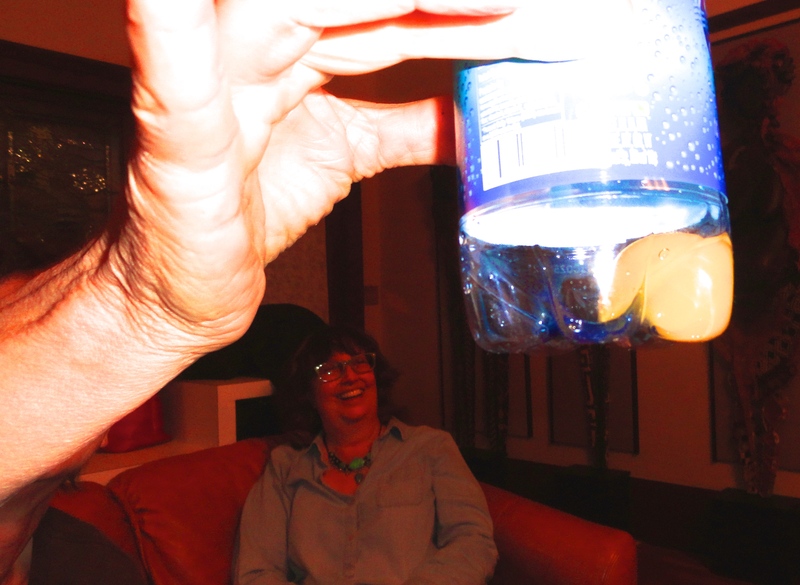 JOANN, WHOSE CAREER HAS INCLUDED WEDDING ART AND SCIENCE THROUGH INTERACTIVE ART EXPERIENCES FOR MUSEUMS AND ZOOS, WAS ESPECIALLY INTERESTED AS SHARON SUCKED THE YELLOWS OF TWO OF THE EGGS LEFT OVER FROM THE SOUFFLE CONSTRUCTION UP INTO THE EMPTY PLASTIC BOTTLE. VOILA! EGG YELLOW REMOVED UNBROKEN FROM ITS WHITE. TURN BOTTLE OVER AND IT SQUEEZES OUT THROUGH THE NECK INTO THE CONTAINER OF YOUR CHOICE. DIANA WAS ENTERTAINED!!! 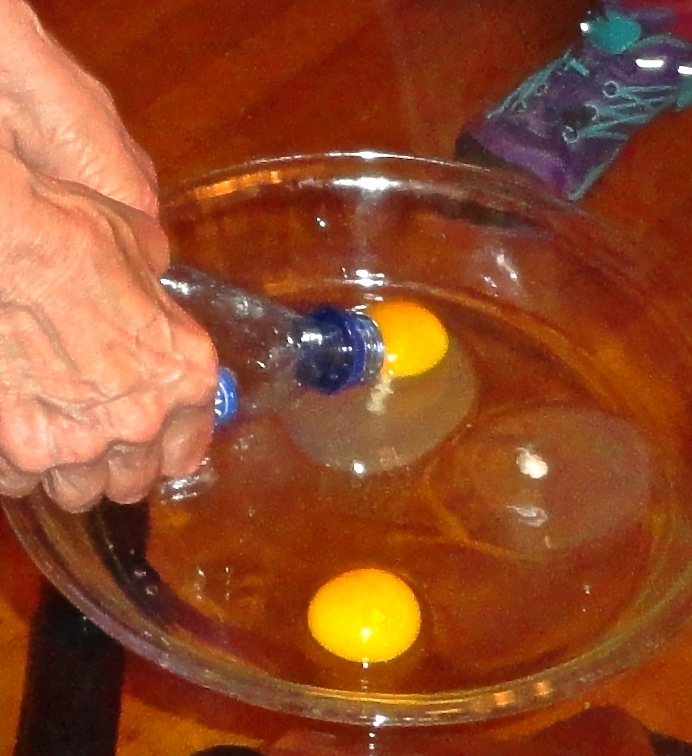 This entry was posted in FIVE DAY PHOTO CHALLENGE, Judy Dykstra-Brown photos, judy Dykstra-Brown Prose and tagged EGGS, FIVE DAY PHOTO CHALLENGE, HOW TO SEPARATE AN EGG, Judy Dykstra-Brown Photos, SOUFFLES on April 29, 2015 by lifelessons.